Challenge YOU is a practical 12 week program that aims to support students to start their own startup. During the program, participants form teams, learn how to recognize opportunities, develop business plans and prototypes, and practice their presentation skills by pitching to a targeted audience of potential investors and supporters. 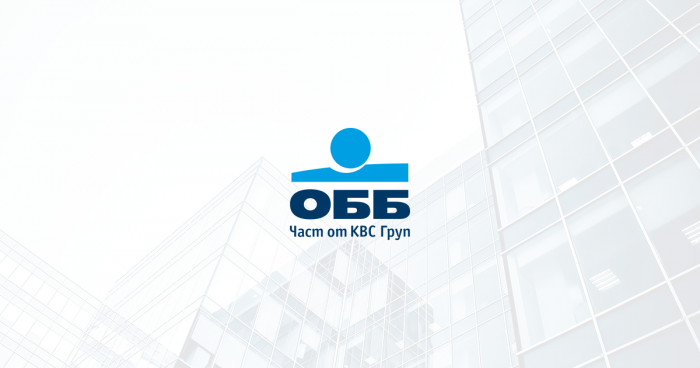 The program is open to Bulgarian students – bachelor, master and PhD level, from all majors and universities who have an idea to launch businesses in the following areas: virtual reality, artificial intelligence, Internet of Things, fintech, healthcare, clean energy, agro innovation and others. During the program, students participate in intensive workshops and trainings that combine theory with practice – design thinking course, mentoring afternoons, Demo Day, and final competition to select the best team. The prize for the winner includes mentoring and consultations with experienced professionals from UBB, JA Bulgaria and The Edge: R&BD (e.g. lawyer, financier, intellectual property specialist). In addition, all teams will be invited to present at the Youth Business Forum „Rising Stars“ on 9 –10 June in Sofia. The event is organized by JA Bulgaria for the 12th consecutive year and provides students with the opportunity to compete for a number of awards including funding of 10,000 leva. As an innovative company that strives to always be at the forefront of current technological developments, The Edge: R&BD established cooperation with Chinese counterparts during a workshop on planning, construction and administration of science parks and business incubators that took place in Shanghai on December 9th – 23rd, 2018. The event was sponsored by the Ministry of Science and Technology of the People’s Republic of China and organized by Shanghai Co-Way International Technology Transfer Centre – a state-owned company, providing consultancy in tech-transfer and enterprises internationalization. 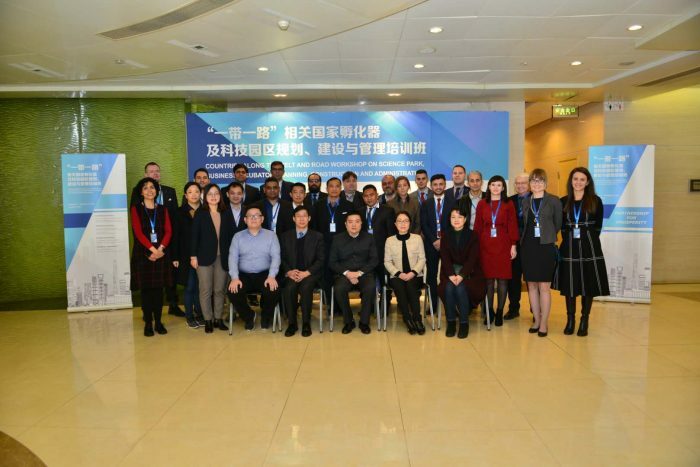 Its main objective was to share the Chinese experience in the field and strengthen mutual understanding of the policies supporting the development of hi-tech industries with partner countries along the „Belt and Road“ – a development strategy proposed by the Chinese President – Xi Jinping, focused on strengthening cooperation between China and the rest of Eurasia. Attended by Malvina Ilieva – COO and Co-founder, the workshop gathered a number of key stakeholders that shared best practices regarding the country’s model of promoting innovations and turning it into one of the most technologically advanced nations in the world. 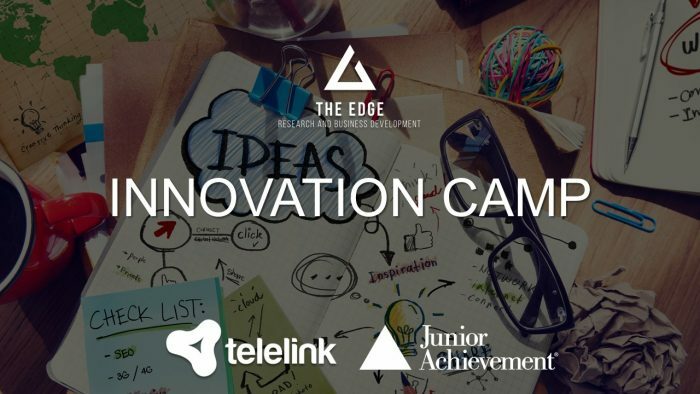 The leading Bulgarian company Telelink, Junior Achievement Bulgaria and The Edge: R&BD, are organizing an Innovation Learning Camp for students (12th grade and university). The main goal is to encourage young people to generate innovative ideas for decreasing the level of functional illiteracy among Bulgarian students. 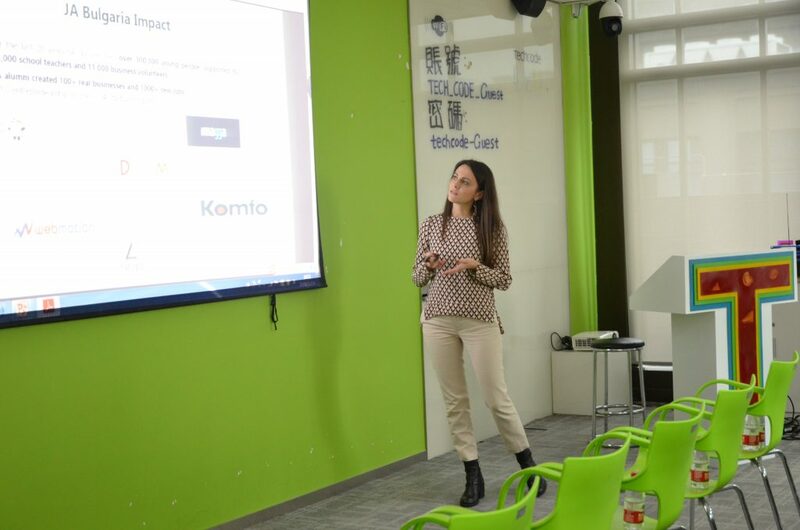 The Edge’s CEO – Milena Stoycheva, visited the workshop “Global Commercialization for Innovative Development“ that took place on 13 to 16 of November in KAIST Daejeon, Korea. The event brought together all the cooperative partners from GCC’s network – from government representatives and R&D researchers to industry partners. The goal was to discuss strategies for technology commercialization with a focus on practical acknowledgement by international and domestic experts of technology transfer, co-research project and others. Milena Stoycheva and the representatives of GCC KAIST also discussed the next steps of the collaboration between the two institutions.